We schedule training webinars throughout the month, regularly attend industry conferences and host the occasional Chicago Meetup. Keep up to date with all our upcoming events and be sure to email us if you have any questions or requests! 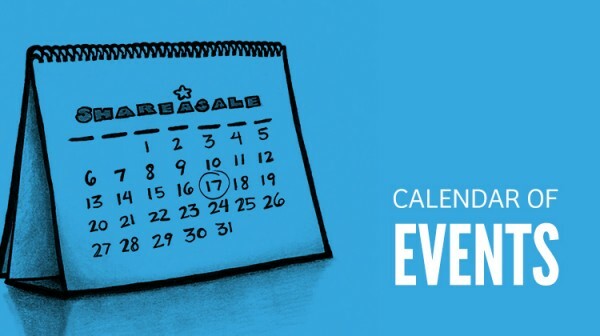 Use our calendar and full schedule for the most recent events and webinars. Are you a new Merchant to ShareASale? Or need to brush up your skills? Join us as we walk you through the most important tools and features for ShareASale new Merchants. This webinar is designed to help new and existing Merchants better optimize their ShareASale account by highlighting various tools and applying them to specific goals.